This huge country is home to a plethora of fantastic cities that are just waiting to be explored. 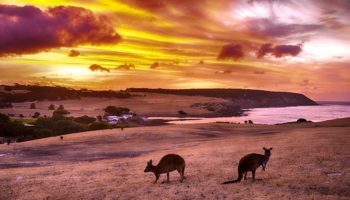 While world-famous cities such as Sydney and Melbourne usually grab the limelight, The lesser-known cities in Australia have a wealth of things to see and do and are very much underrated in comparison. With beautiful beaches, vibrant cultural scenes and amazing natural sights never far away, step off the beaten path and discover a whole new side of Australia. Lying just eighty kilometers south of Sydney is the laidback city of Wollongong. Bordering two fantastic beaches, the city has some great surfing spots in and around the area, and while it is not particularly attractive, it has a lovely backdrop in the form of the verdant Illawarra Escarpment. Due to its university students, there is a lively feel about the place and a number of nice restaurants and bars to check out. Located on the banks of the Tamar River, Launceston is the second-largest city in the state of Tasmania, and its residents are fierce but friendly rivals with the capital city of Hobart. Despite its small stature, the city has some nice colonial architecture and a lively arts and food scene. While it is quite pretty, the main attraction is the stunning Cataract Gorge, which has some intriguing trails for you to explore. The Tamar Valley vineyards are also worth visiting, as is the Ben Lomond National Park, not much further away. Lying just 70-kilometres away from Melbourne, the heart of Geelong is centered around the waterfront at Corio Bay, and it is here that visitors can find some quality restaurants and shops. In truth, the city is not the greatest to look at; it used to be a center of industry and as such, its urban sprawl is decidedly unappealing. With a passionate fan-base however, Geelong is the perfect place to go and watch an Aussie rules football match. Many people use the city as a stop off on the way to exploring the Great Ocean Road and the Bellarine Peninsula. 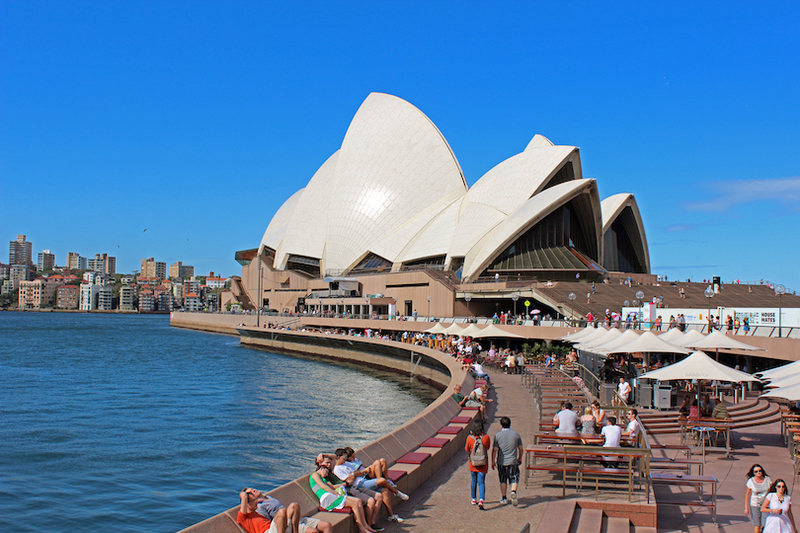 Australia´s second-oldest city is a charming and laidback place which is actually pretty cool to visit. Located on the coast in New South Wales, Newcastle has some interesting historical architecture, plenty of great surf spots and, of course, a bounty of beautiful beaches for visitors to enjoy. All of this masks the fact that the city was built on the coal industry, and is still the largest exporter of this ore in the world. 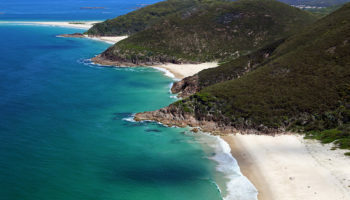 Newcastle is a great base from which to explore the surrounding areas – including mountains, expansive beaches, and the nearby vineyards in Hunter Valley. Despite its remote location in the center of Australia, 1500-kilometers from the nearest city, Alice Springs is well worth a visit. Although it may take you a bit of time and effort to reach this small town, the scenic journey is half the attraction. 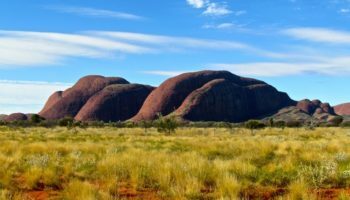 There is not a great deal of interest in the town itself – apart from the museums and Aboriginal art galleries – but its setting in the outback along with access to such stupendous sights as Uluru/Ayers Rock and Kata Tjuta/the Olgas make it worth the effort. Situated on the banks of the Todd River, Alice Springs is the perfect gateway to the many incredible landscapes and beautiful scenery that lie all around it. A popular destination among tourists and locals alike, Gold Coast´s primary drawcard is the spectacular combination of sun, sea and surf. Apartment blocks tower above the city´s almost endless array of beaches, with Surfers Paradise being the most popular of them all. A beautiful place to visit, sunshine is almost guaranteed here. Coupled with the lively and raucous party scene, you´re guaranteed a good time. On top of all this, there are a variety of incredible amusement parks, which you could easily spend two or three days exploring. With a bustling waterfront lined with things to see and do, a beautiful mountain forming a backdrop to the city, and the dark blue of the ocean surrounding the shore, Hobart is definitely a picturesque place to visit. The southernmost city in the country, Hobart´s remote location on the island of Tasmania ironically helped to preserve its historic buildings and Victorian architecture – primarily because it was overlooked for so long. 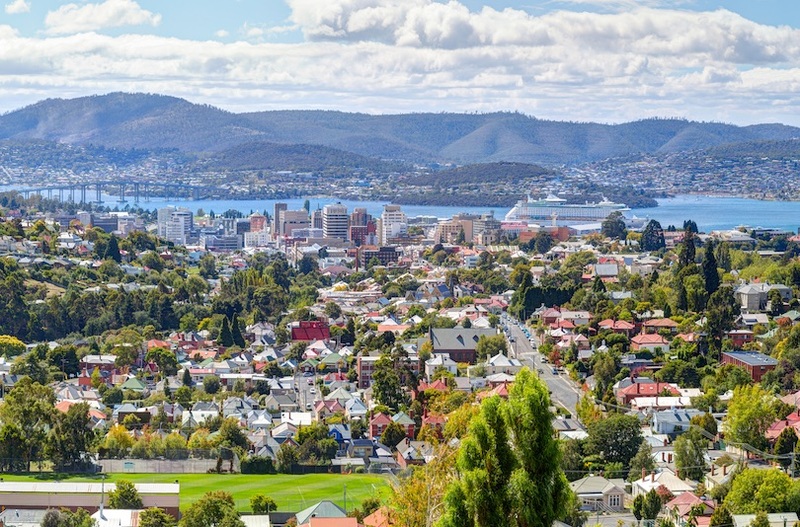 Now, the good times are back, with Hobart welcoming more and more people to its shores each year, thanks to its wealth of attractions and captivating buzz. A cosmopolitan city, Darwin´s small stature belies the fact that it has a rich cultural heritage unique to Australia. Comprising citizens of over fifty nationalities, it is a multicultural place with an eclectic mix of Asian and Aboriginal influences. This is what makes it so fascinating to visit. A laidback city on the coast of the Timor Sea in of Northern Territory, many people stop at Darwin and use it as a base to explore the nearby natural wonders of Kakadu and Litchfield National Parks, as well as the impressive Tiwi Islands. 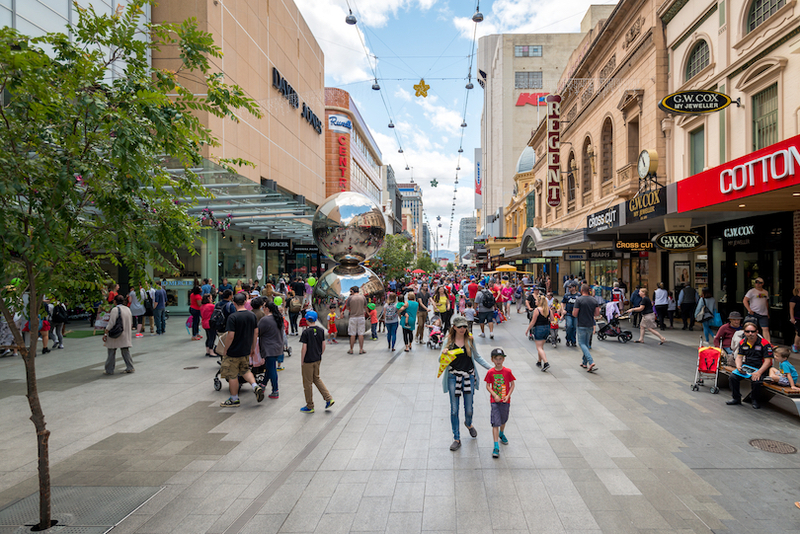 The capital of Australia is a planned city that is slowly growing into a fantastic place to spend some time. Originally inhabited by politicians and civil servants, the young city now has numerous museums, galleries and monuments to explore. Thanks in part to the large student body, there is a lively nightlife scene and a plethora of restaurants and bars to choose from. Located out in the bush, Canberra has lots of quality outdoor activities for you to sink your teeth into, with many visitors electing to stop by the nearby Namadgi National Park. The laidback, youthful capital of Western Australia is the perfect place to visit if you´re looking to sit back and relax for a bit. With lovely beaches, amazing weather, and a cosmopolitan feel to it, Perth is a city to savor and enjoy. It has a wealth of bars, restaurants and cultural sites, as well as loads of outdoor activities, which attract visitors and locals alike. 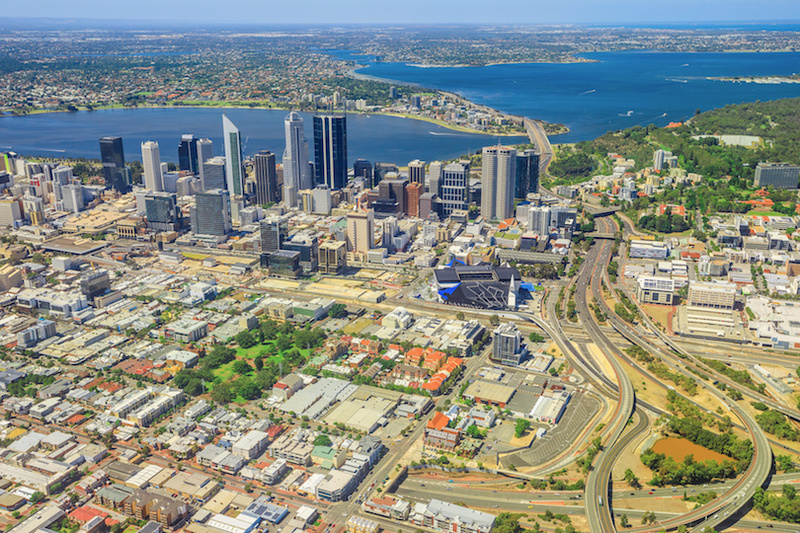 Perth is one of the most isolated cities in the world – if you visit, you´re going to want to spend a good amount of time there to make the journey worthwhile. Lucky for you then that it´s a lovely place to be. 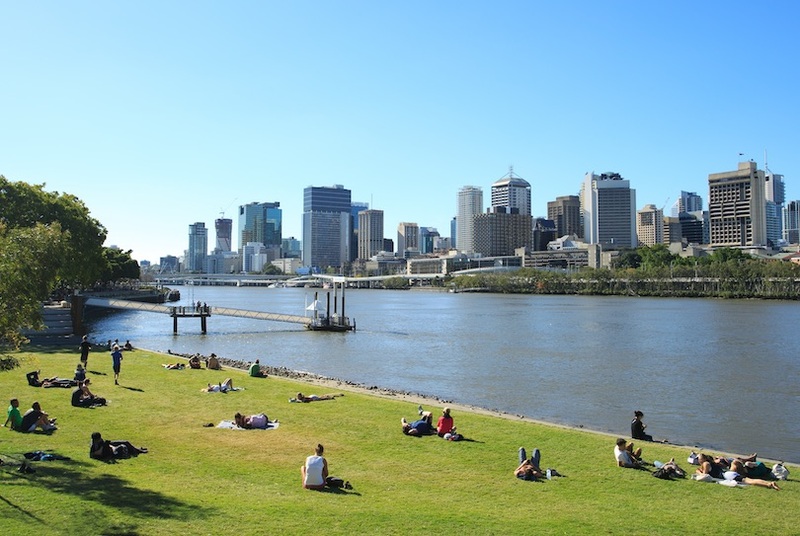 The third largest city in Australia, Brisbane is the capital of the Sunshine State, and as such, it is blessed with a delightful climate throughout the year. Consequently, there are an endless number of outdoor activities to get your blood pumping. Ranging from kayaking and climbing to hiking and biking, there’s no reason to be a couch potato in Brisbane. 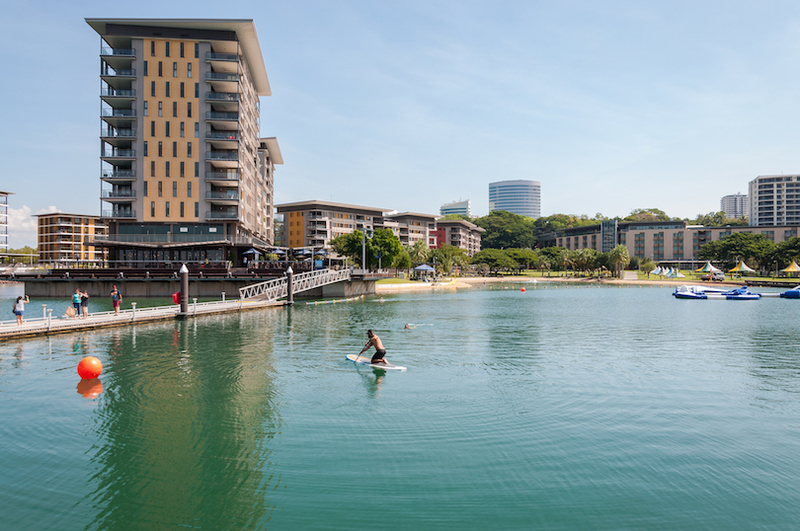 Located on the banks of the Brisbane River, restaurants, bars, music venues and more spread out from the waterfront. It´s a vibrant and dynamic city full of positivity about what the future holds. 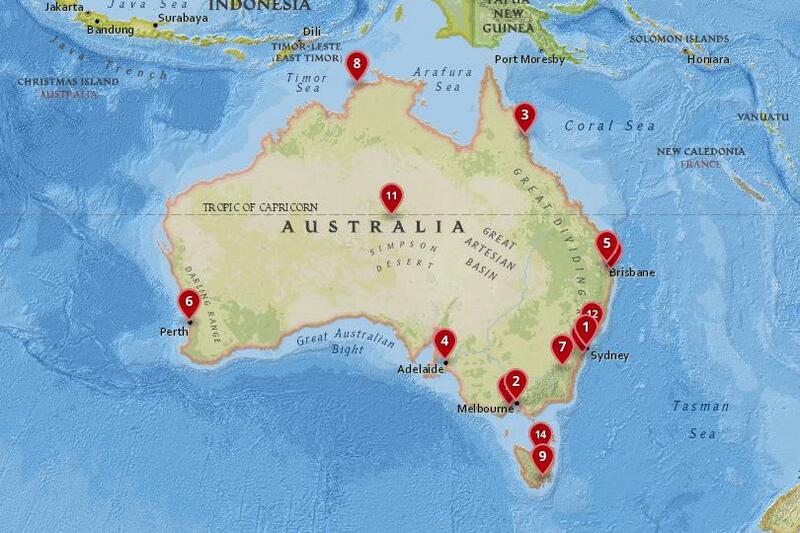 It’s also now one of the music capitals of the world, thanks to its talented local Australian music scene. Known as ´the city of churches´, residents of Adelaide argue that there are actually more pubs than church spires in the city! This attitude highlights the laidback and casual feel of the place, and there are stacks of attractive restaurants and live music venues to check out. Built on the banks of the Torrens River, it is a picturesque city with lots of leafy, green spaces to explore. Situated in the middle of the wine regions in South Australia, make sure to try a couple of local wines before you leave. With numerous museums and galleries, and the Belair National Park nearby, there´s always something to do in Adelaide. One of the best times of year to visit is in ´Mad March,´ when plenty of festivals and events are held concurrently. 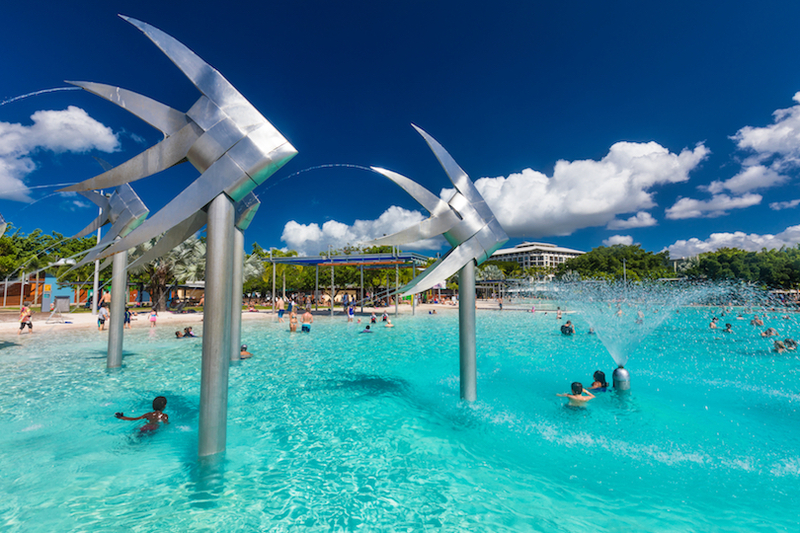 Surrounded by rainforest, the city of Cairns is geared to one thing and one thing only – tourists. Consequently, upon your arrival, you will find hordes of tourists in a friendly city with a laidback vibe and not much in the way of sights. 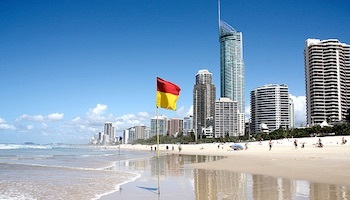 Cairns is blessed, however, when it comes to incredible natural wonders – the spectacular Great Barrier Reef is the main reason people visit the city. This stupendous natural attraction is easily visited by boat, and there are also a couple of islands that you can stop off at. 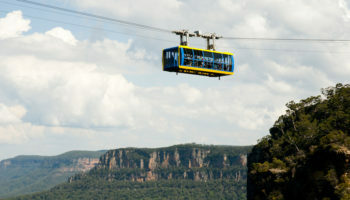 Many people use it as a gateway to the region and Daintree National Park and the Queensland Outback aren´t too far away. The second largest city in the country is a stylish, cosmopolitan place to visit, with a lot to see and do. 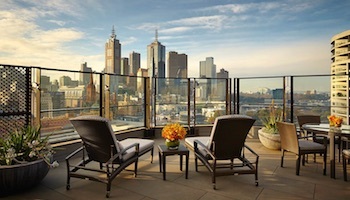 One of the best cities to live in the world, Melbourne has a European appearance, belying the fact that it is home to citizens of countless countries from around the world – this is what gives it its unique, multicultural feel. Often seen as the cultural capital of the country, it has numerous art galleries, a vibrant music scene, and some fantastic cuisine from around the globe. 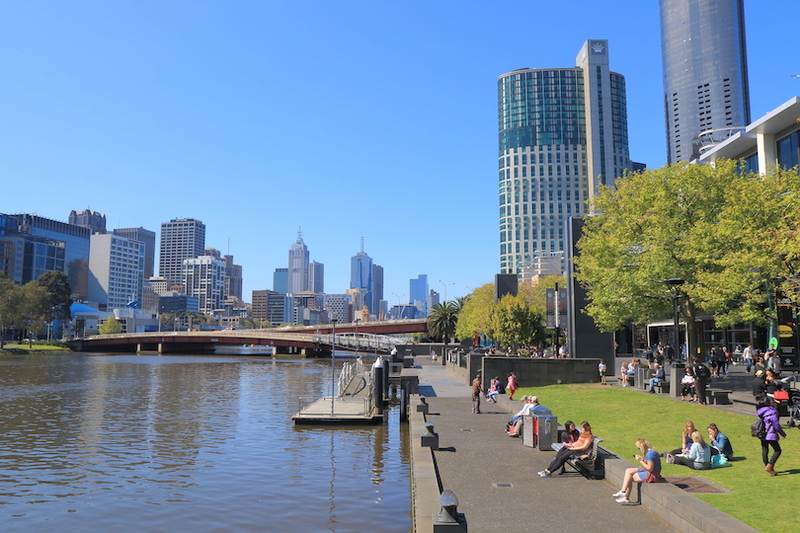 Although it can´t compare with Sydney in terms of stunning sights, Melbourne wins hands-down when it comes to its authentic, diverse and lively neighborhoods dotting the area. Take the time to explore its streets and you´ll soon find yourself falling in love with this great city. The crown jewel of what Australia has to offer, Sydney´s iconic look makes it the prime destination to visit when heading Down Under. The Opera House and Sydney Harbor Bridge are the undoubted postcard image of the city, although sweeping Bondi beach and the picture-perfect harbor front are equally dazzling to behold. 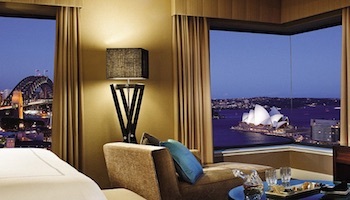 A lively city, Sydney has a vibrant cultural and arts scene, which makes it great to live in as well as visit. 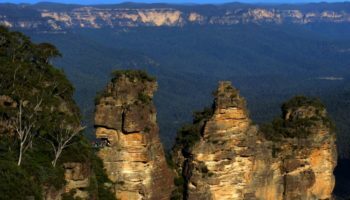 With over two hundred years of history, there are some lovely historic sites to visit, while just outside Sydney lie some gorgeous national parks. Loud, in your face, and proud of it, Sydney is a fun, exciting city to visit that doesn´t take itself all too seriously.